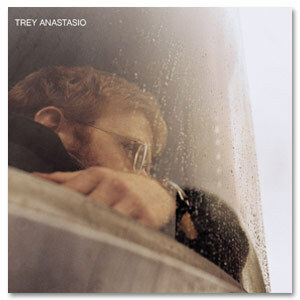 Trey Anastasio's official solo debut. Recorded at The Barn, Trey's studio in Vermont, the album features Trey backed by a long list of stellar musicians some of whom went on to form his 10-piece band. The variety of moods, styles, lengths and tempos - from sinewy funk to pastoral etudes to structured improv - results in a kaleidoscopic yet cohesive listening experience.